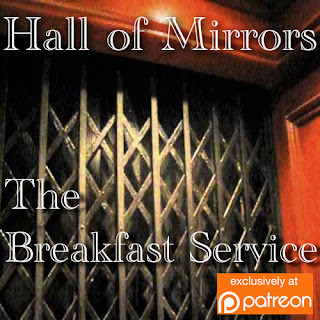 After seven long years, the Hall of Mirrors re-opens at Patreon with a one-off tale of terror. 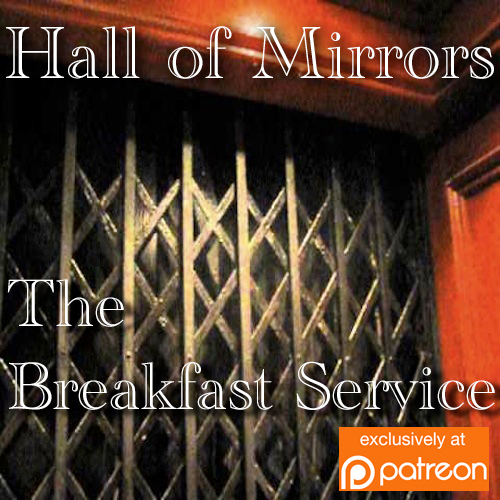 If you're not a Patreon subscriber, hopefully this'll be something that can tempt you over. Once you're there, sign up at $3 a month (or should I say, a mere $3 a month) and you'll be able to get this story, plus all episodes so far of my zombie story After the Plague, and the final episodes of U and F: Blood and Smoke. So come on over to Patreon today and sign up, and I'll meet you in that old ruined pier at the darkest edge of the Internet.